You can make reservations by phone Toll Free: 1-888-905-4667 Or Local: 416-619-0050, fax or by filling out our online Toronto Limo Reservation Form. We will reply to all e-mails within 24 hrs. 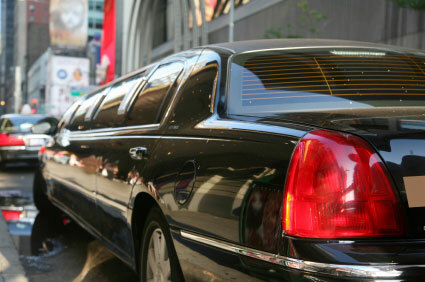 Our fleet consists of an equal mix of New model luxury Lincoln Towncar, Mercedes C300, Tesla S85D Sedans, Mini Van, Mercedes-Benz Sprinter Van, Chevy Suburban/GMC Yukon XL/Ford Expedition XL SUVs, Cadillac Escalade, and top of the line Stretch Limousines driven by our well trained experienced and dedicated chauffeurs. All of our Vehicles are always clean, Comfortable, Very well maintained and are 2-3 years old the most! All of our Vehicles are equipped with Cell Phones with Canada/USA wide coverage.